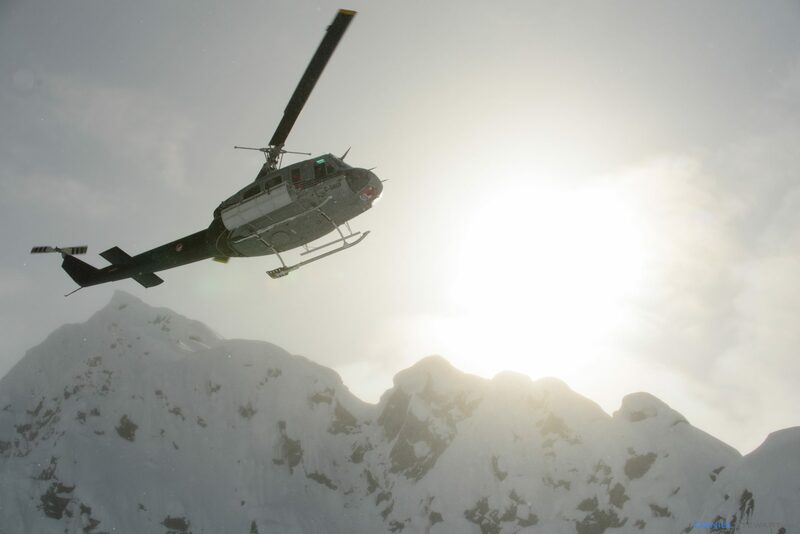 Make the most of your heli skiing day. More vertical. More flight time. More memories. 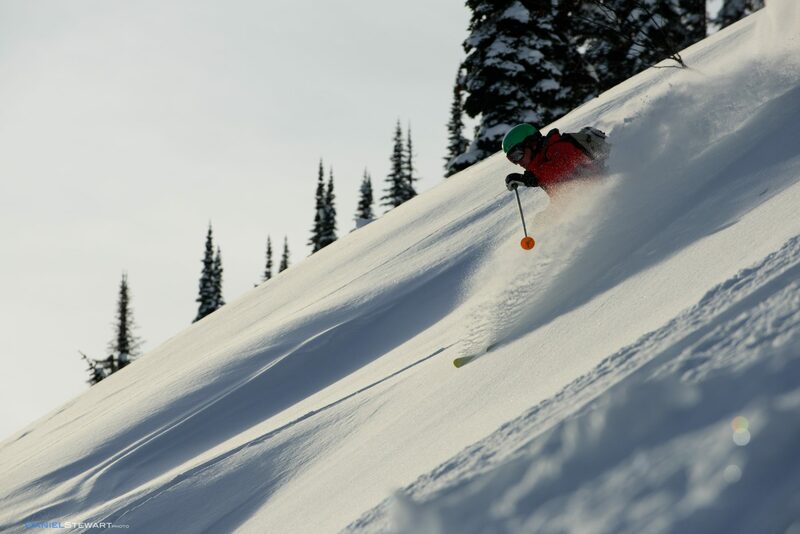 The 1 Day Adventure is a bigger day out, perfect for powder hungry skiers and riders with more advanced skills looking to move at a faster pace through our incredible and varied tenure. 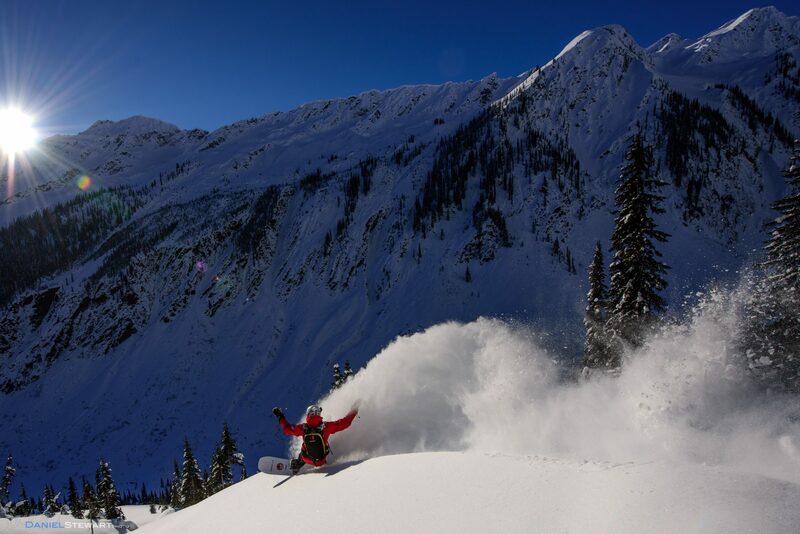 This single day heli ski package includes five runs in our legendary terrain. This single day package runs at a more rigorous pace allowing more advanced riders to maximize their vertical for a big day on the slopes. This program uses the Bell 205 helicopter which accommodates up to 10 guests plus 2 guides. 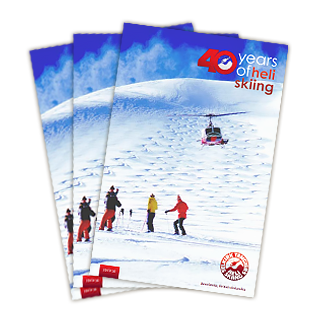 One helicopter serves only two groups for this package, meaning less waiting and more shredding! The 1 Day Adventure runs Mondays and Wednesdays with the potential to run more days a week depending on availability. At 7:30 am, day skiers are required to register at our Guest Services Desk, located in the Retail Shop on the lower level of the Hillcrest Hotel. Guests will be required to fill out a release of liability waiver and check in with our ski technicians for high performance rentals. The morning also includes breakfast and safety training prior to boarding the helicopter. We break up the ski day with a delicious lunch in the mountains and end the day right with après snacks and beverages back at the Hillcrest Hotel. On the evening before your heli day, stop by our Retail Shop (lower level of Hillcrest Hotel) before 6:30pm to be ahead of the game! Register, fill out a waiver, and select skis or a snowboard to use. If you’re unable to make it the night before, please arrive at 7:30am on the morning of your ski day to get organized. 7:30am Register at the Retail Shop: Guests using our skis will need to bring a ski boot for our ski technicians to adjust the bindings. If you checked in the night before… you can go enjoy breakfast straight away. 7:30am – 8:15am Full buffet breakfast in the Dining Room on the main floor of the hotel. 8:15am Guests interested in renting avalanche airbag backpacks can meet in the retail shop to be assigned a backpack. A rental form will need to be completed and one of our staff will guide you through the procedures for wearing one of these devices. 8:30am Your guide will meet you in the retail shop and provide you with one of our avalanche transceivers. Be ready to go outside with ski boots on. Ski techs will have your rental skis/boards waiting outside and you can choose a set a poles from the bootroom as you make your way outside to your designated shuttle van. 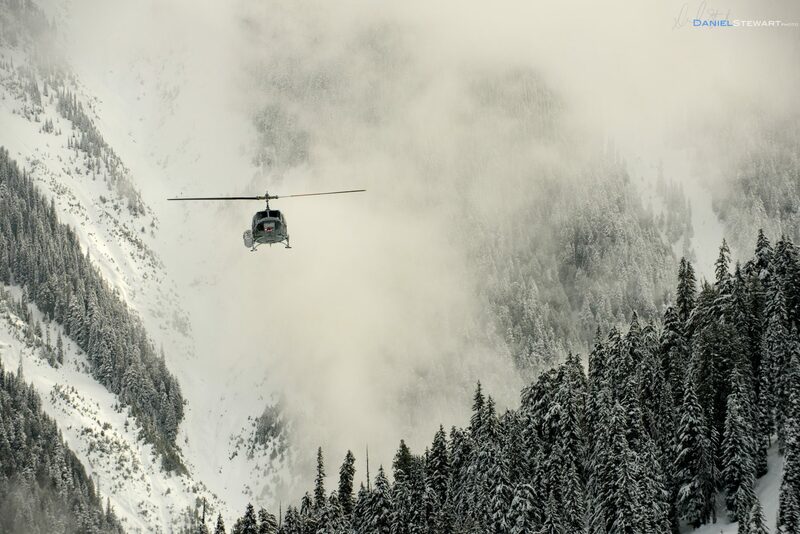 8:45am – 10:00am Your guide will lead you through a backcountry safety briefing before meeting the helicopter for an orientation of the machine. Once the training is complete your group will either load the helicopter directly or you could be transported by van to a staging area for pickup. 10:00am – 10:15am Lift for your first run. Skiing until lunch. 3:00pm – 4:00pm Return to the Hillcrest Hotel for après-ski snacks and beverages. All rates are quoted in Canadian Dollars and subject to applicable taxes.